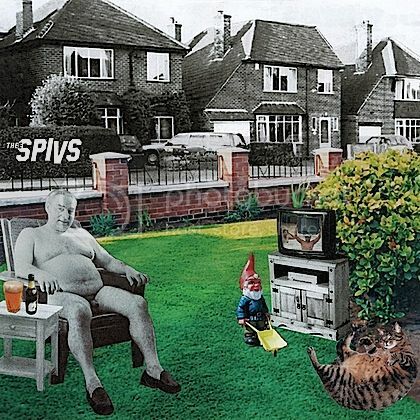 THEE SPIVS: Punk and Beyond! 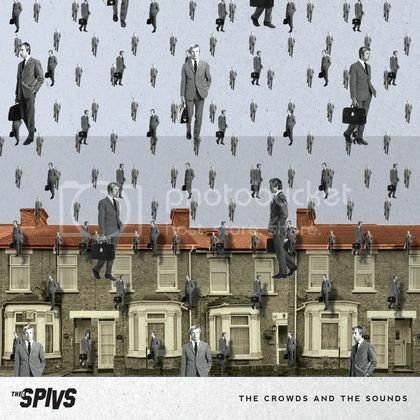 Our very own Ben Edge will have 4 paintings on show at the signal gallery between 25th November and the 17th December. The Art exibition is called 'Punk and Beyond' and is curated by Gaye Advert of The Adverts. We will also be a doing a very special acoustic show at the gallery on 3rd December. 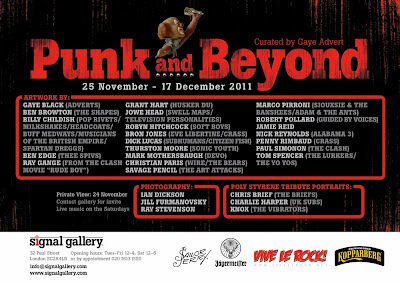 Get down there if you can, it's a great exibition with some top names! For more info on the exibition click here!